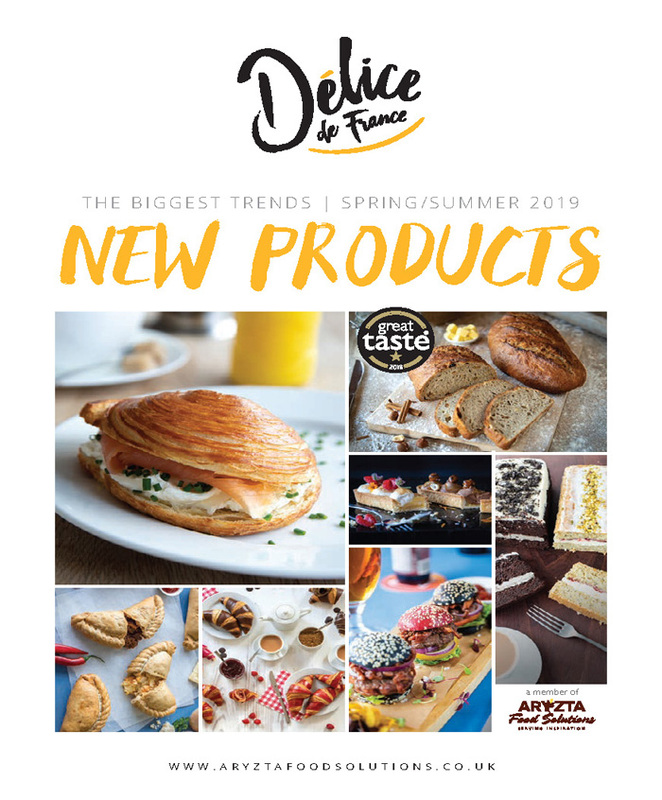 Delice de France (part of Arytza Food Solutions) have produced a mouth-watering brochure full of new products and treats to delight a huge range of your customers. Gainsmore members are 10% better off than independents when buying from Delice de France through their Gainsmore account. Click on the image to see the full brochure or follow the link below to get Delice De France in touch with you right away!